At Silsoe Odours, we deliver a CPD-Certified programme of odour control and management training at the Odour Study Day. For more complex requirements, we have a range of additional odour training services. We offer private, off-site and bespoke courses. 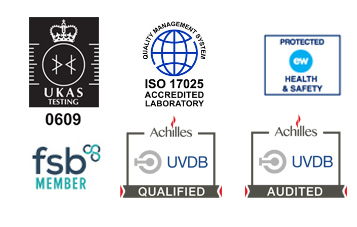 Our highly-experienced team of odour specialists deliver all our training. Whatever your requirements, we’ll work closely with you to deliver training that suits your team, budget and timescales. You’ll find private odour training courses beneficial if you need to provide training for your whole team simultaneously. What’s more, we’ll organise them based on your individual calendar needs, so they’re consequently very convenient for your team too. We hold private Odour Study Days at our odour laboratory in Bedfordshire, or your preferred location. 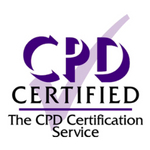 We’ll cater for up to 30 delegates each day and will of course deliver our full CPD-Certified programme. Our off-site odour control training service offers flexibility if your team is located some distance from the Silsoe Odours laboratory. We cater for up to 30 delegates each day and will of course deliver our full CPD-Certified programme. You’ll also get a taste of the odour lab experience! We’ll recreate it using our ‘sniff box’ technology and the reference material n-butanol. You may wish to tweak the core Odour Study Day content, for any number of reasons. It could be due to the need for specialist training in one area of odour control, or to focus on a certain industry or piece of legislation. As a result, we will be glad to work closely to support you in your required learning goals. For more information about our additional Odour Training Services, call our team today on 01525 351 396.